Christmas just wouldn’t feel like Christmas without a Christmas tree. There’s nothing like the smell of a real tree to warm the soul. It’s so much fun choosing just the right one, negotiating getting it back home and, of course, the joys of making it look just right. Falling needles? 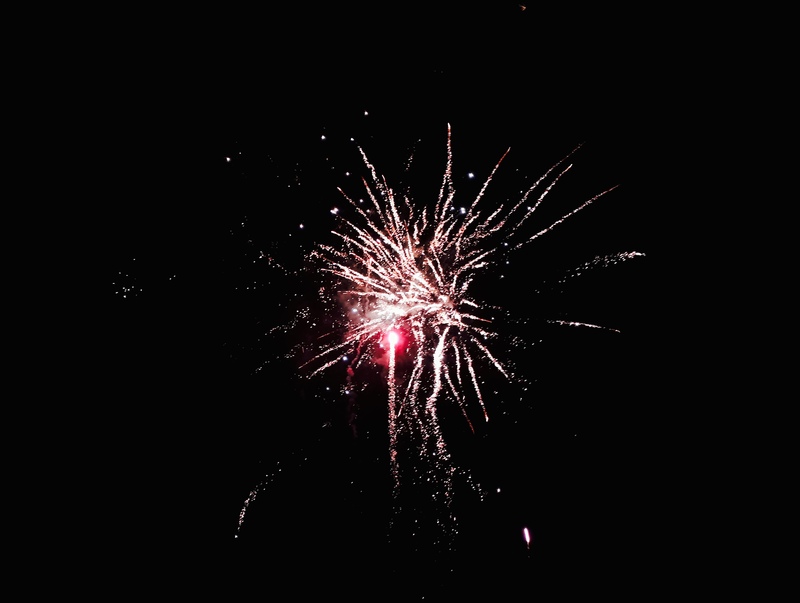 Lost its lustre? 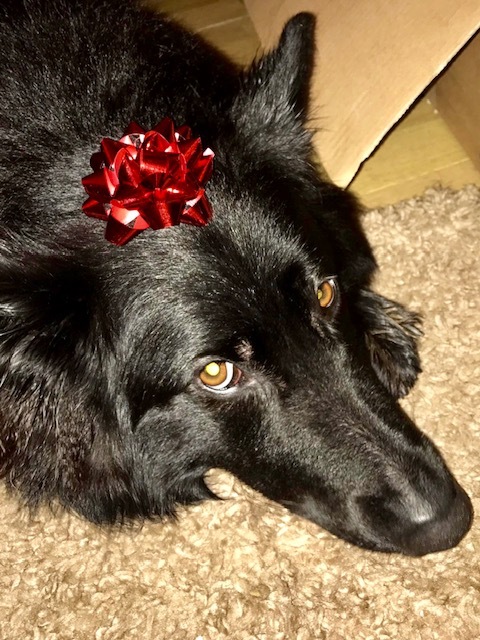 Just feeling a bit ‘over’ Christmas? Want to reclaim your lounge? 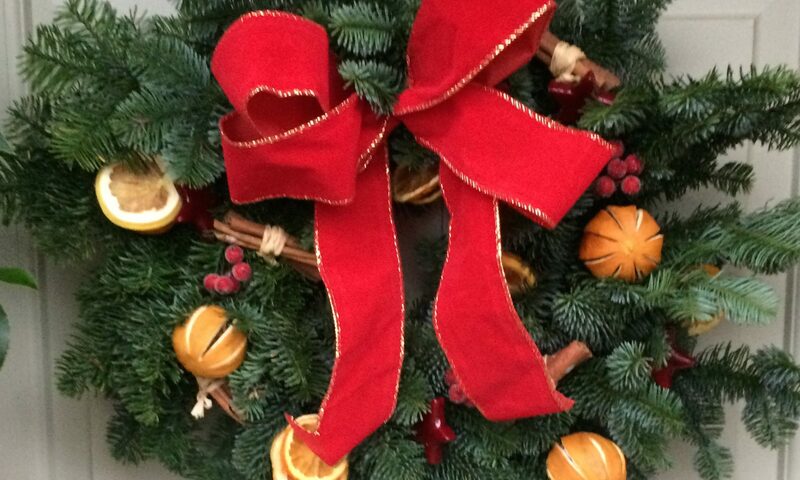 Why not just focus on keeping merry and warm and let Bob take away the hassle of disposing of your tree? …however, the stunning season doesn’t come without its own set of garden challenges. 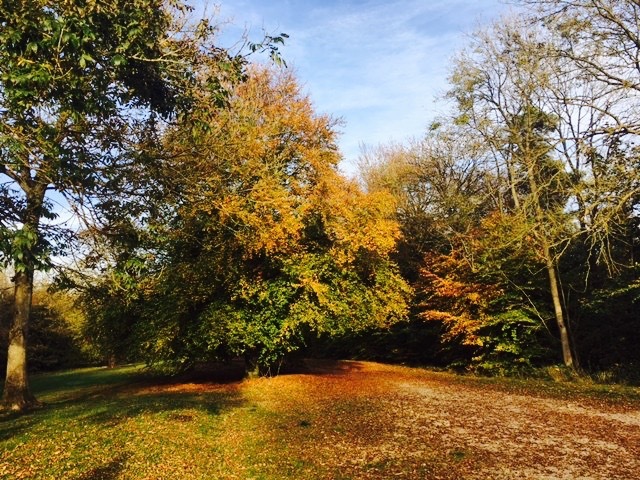 Autumn leaves soon lose their allure when they fall down and start decomposing on the lawn! Here at Ed’s we are more than happy to help you with all the garden challenges the season throws your way. 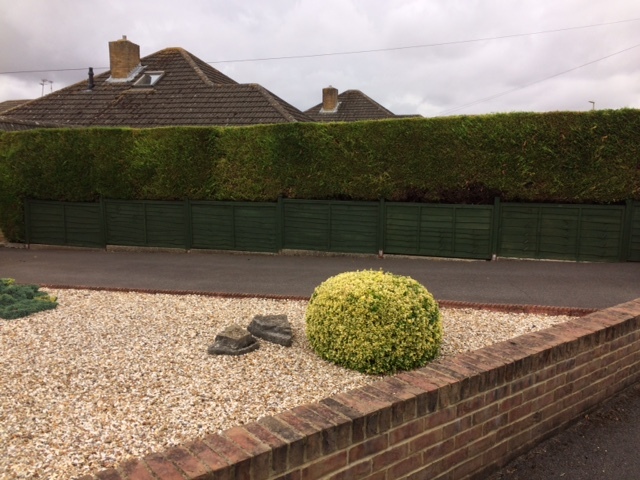 Just as we are happy to deal with the smallest lawns, we are equally happy to turn our hand to small-scale leave clearances. Just because it’s autumn doesn’t mean your garden shouldn’t still look great. So why not get us round and let us restore your garden to its former glory…while you just concentrate on the more fun aspects of the season. Our Ed’s Operators are really enjoying the lovely Indian summer weather we are having at the moment. 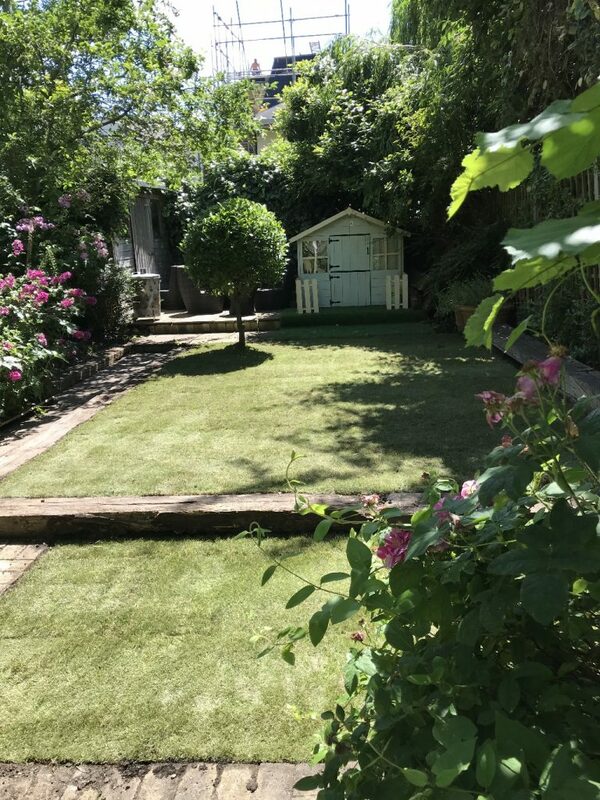 After the summer drought – and the toll it took on our gardens – it’s great to see green grass that is actually growing again. 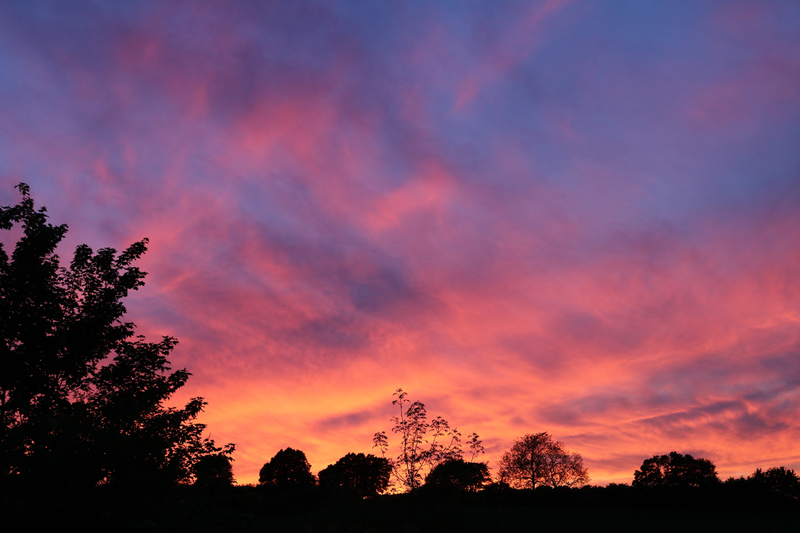 It’s not all about the lawns though. Everything is growing like crazy now that we have had some rain and the sun is still shining. …And this one is so impressive that it has someone living in it! And who better to help you than Ed’s. Please get in touch to discuss any of your gardening needs. 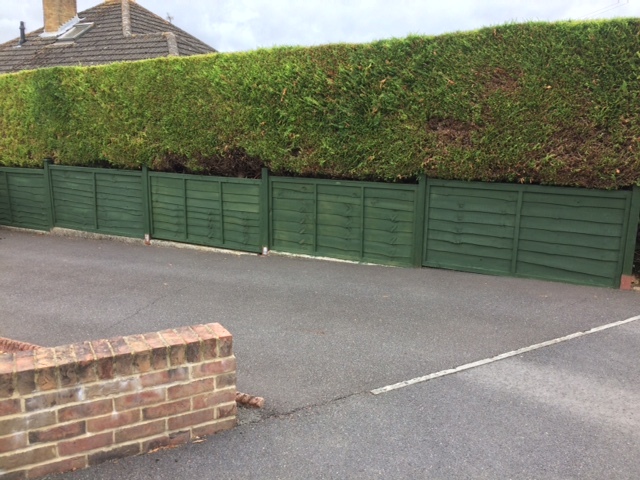 Dave, who runs his Ed’s business in Andover, has taken his ‘green fingers’ one step further recently. 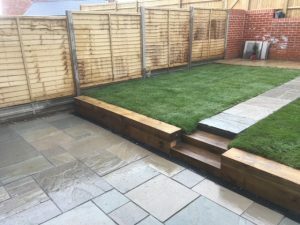 Marcus Phillips joined Ed’s Garden Services in March 2018 and covers the Dulwich, Streatham and Crystal Palace areas. Not one to let the grass grow under his feet, he has been keeping himself busy ever since joining Ed’s. 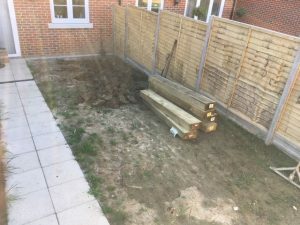 His most recent job has been turfing a garden in Balham. 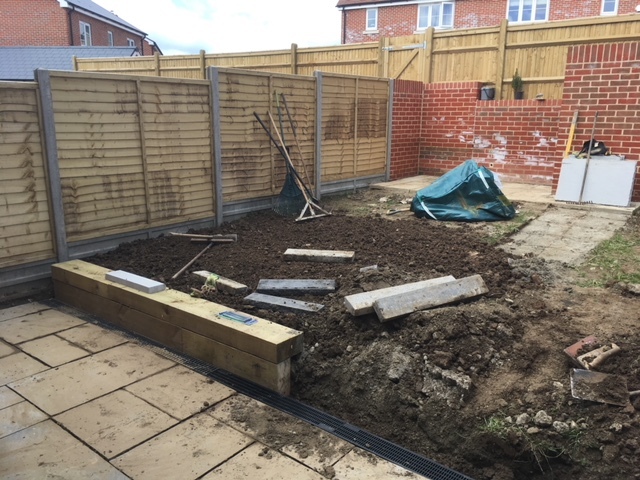 ‘My brief was to clear and lower the heights of beds and to re-use the old sleepers elsewhere. 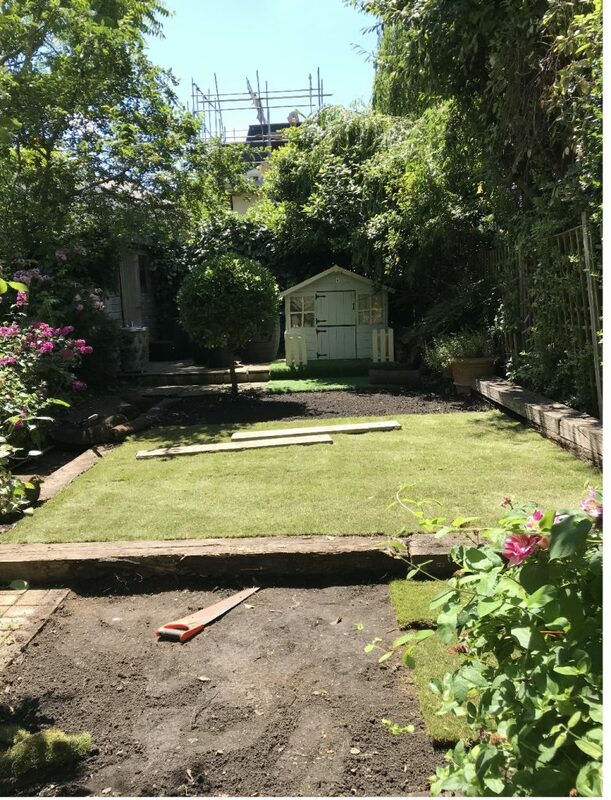 I then needed to create a temporary lawn that would be ready in time for her son’s birthday party in July’. 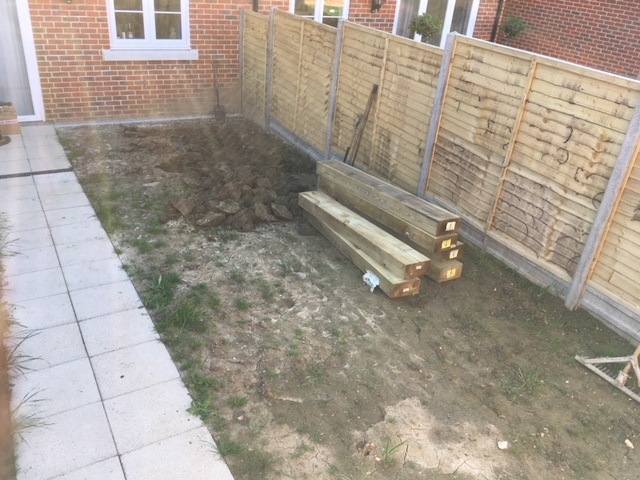 ‘Come October, I will be entirely remodeling the garden again on a bigger scale and in the meantime I will be maintaining the garden’. Could Marcus help with your gardening needs? 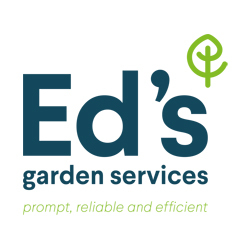 Matthew May joined Ed’s Garden Services in March 2012 to be an Ed’s Operator in the Folkestone and Canterbury areas. Garden work is never truly done and Matthew always keeps himself busy in the Winter months. 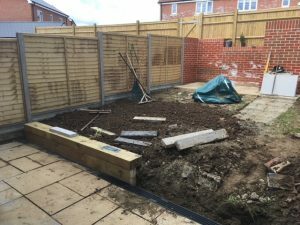 The following garden makeover is an example of ways he keeps active all year round as he completed this job before Spring had sprung earlier this year. 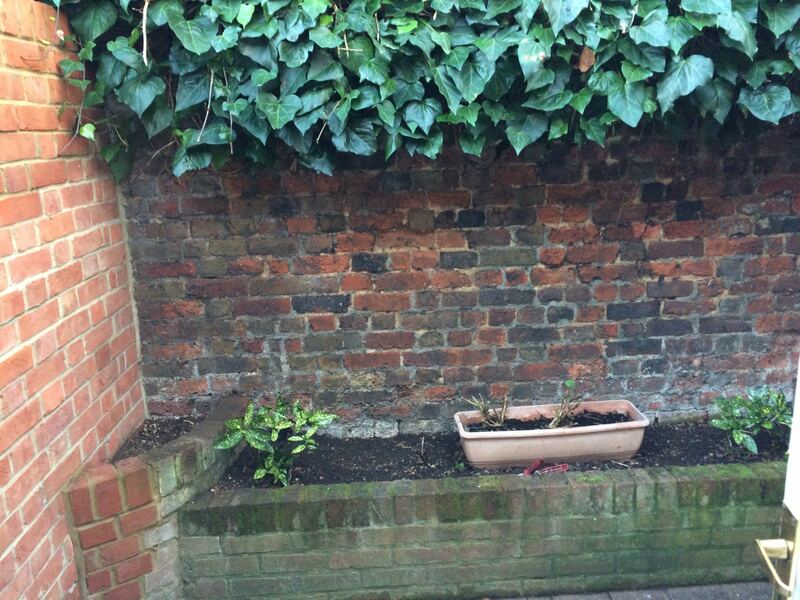 Why not get in touch with Matthew who would love to help with your gardening needs? 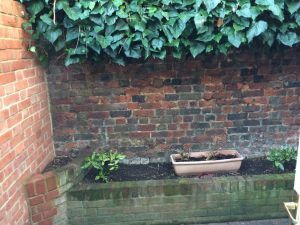 The Ed’s team had an early start (even by gardener standards!) last week. We got up with the lark and were out in force for our seasonal visit to RHS Wisley, Surrey. Our spring training session is an important event in the Ed’s calendar. On arrival, we kicked off the morning with an expert-led classroom session. You can’t help being impressed by our expert’s encyclopaedic knowledge of all things garden-related. It is great to hear about all the new products and developments in the world of gardening. We know how important that is to provide the best possible gardening services to our lovely customers. 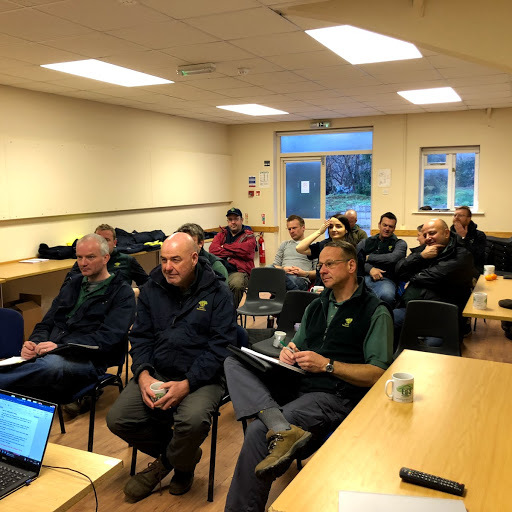 We continued with a full briefing on recent changes in gardening regulations and wound up our session with an open-floor question and answer session. We can’t visit RHS Wisley without taking a tour of the beautiful gardens. 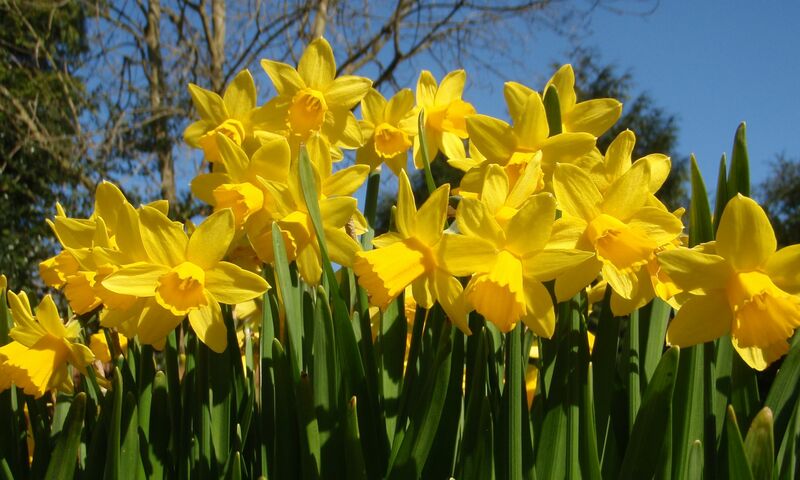 We are always bowled over by their stunning displays and spring is very special indeed. It is so inspiring to seeing gardening creativity at work in this very special place. 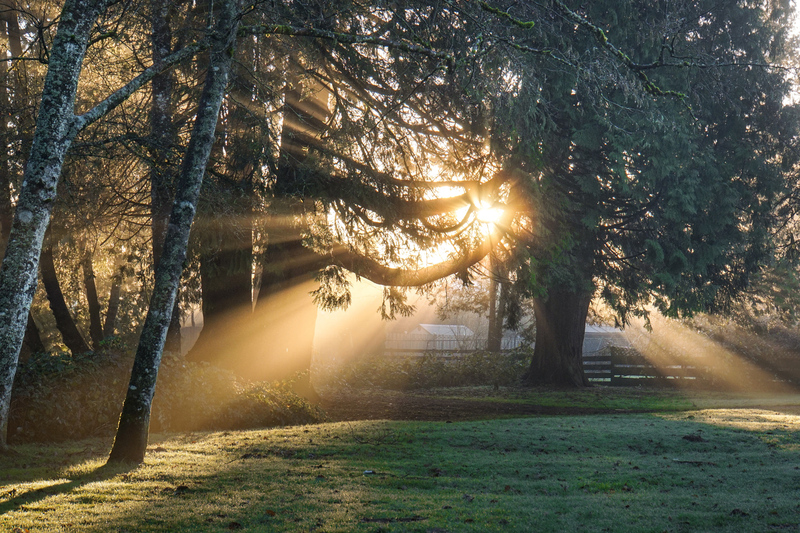 The gardens are even more magical in the early morning light, before all the visitors arrive. Our training was all done and dusted by 9.30 am. We had time for a quick chat after the session before we headed back home to get on with the very important business of keeping our customers happy. 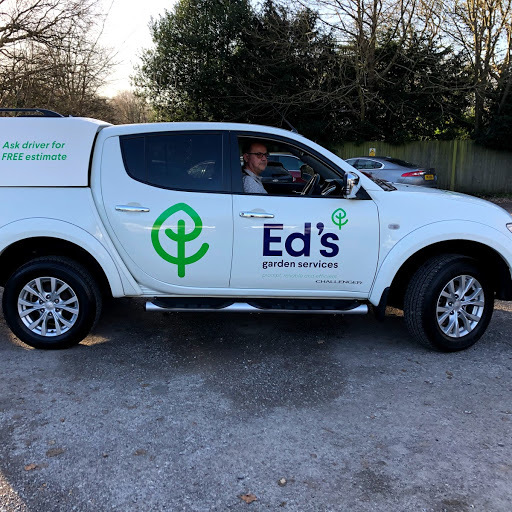 Here at Ed’s Garden Services, we are getting all geared up for spring. 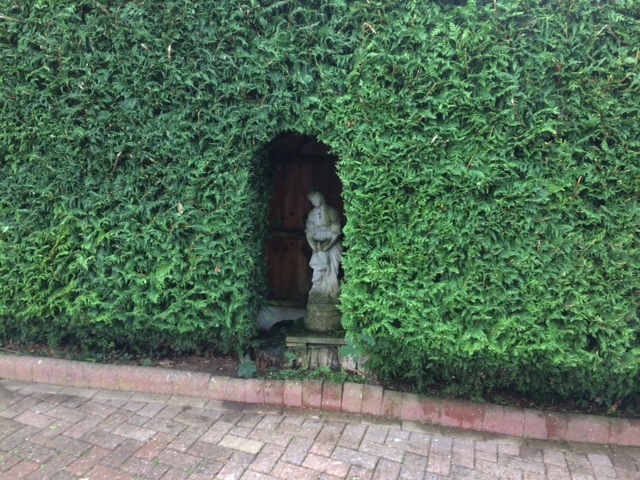 The winter weather certainly takes its toll on gardens. This winter has been throwing all it can at us – wind, rain, sleet and snow! 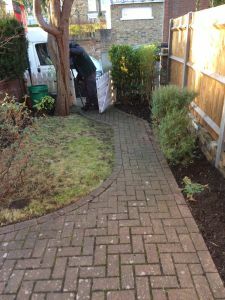 We’ve already started to help our customers get their gardens ship shape for the year ahead. 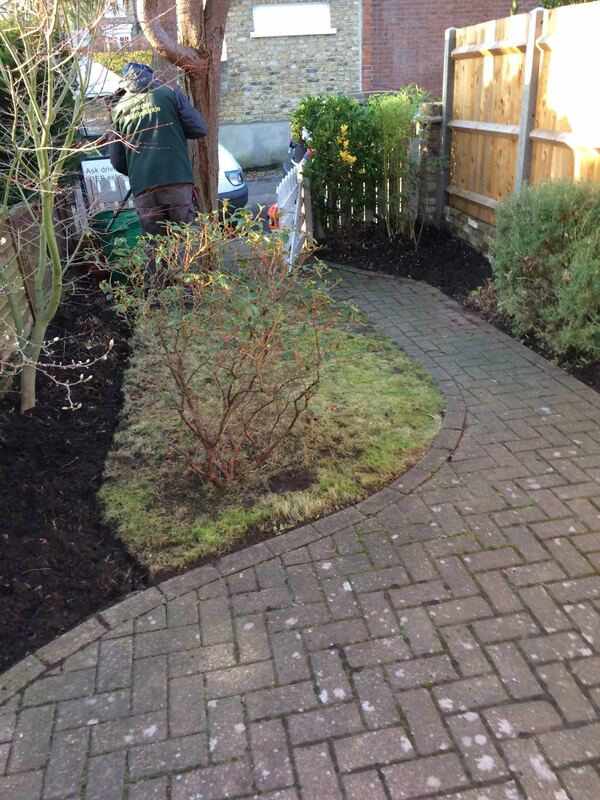 Anita, our Ed’s Operator in Wimbledon, has been busy making big differences in gardens. 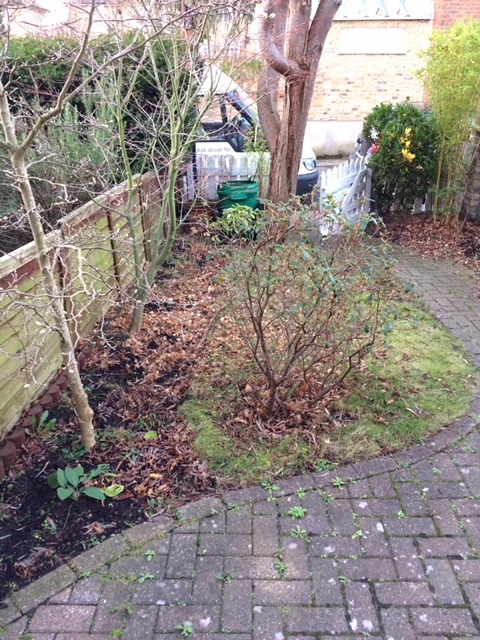 This one is a cute cottage garden which the owners needed to spruce up for presenting the property to market. Anita has been asked to get it looking good and keep it looking just as good while it is on the market. 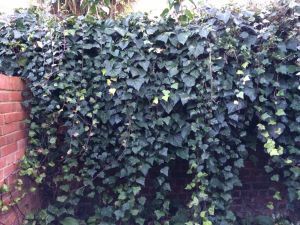 Although we appreciate our evergreens, ivy can get very unruly without a bit of TLC. Left unchecked, it can do substantial damage to the structures it grows on. Here’s where Anita has been tasked with reducing wall height to eliminate ivy damage. 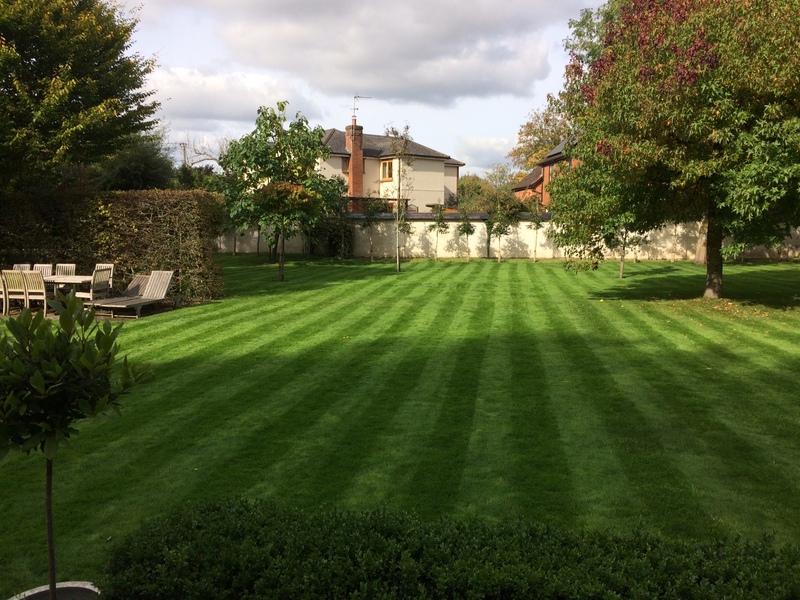 Anita and her team would be delighted to help you meet the needs of your garden. Please just get in touch. This is a really busy time of year for an Ed’s Garden Operator. With the milder weather we’ve been having, the grass is still growing. This means that there is still mowing to be done. 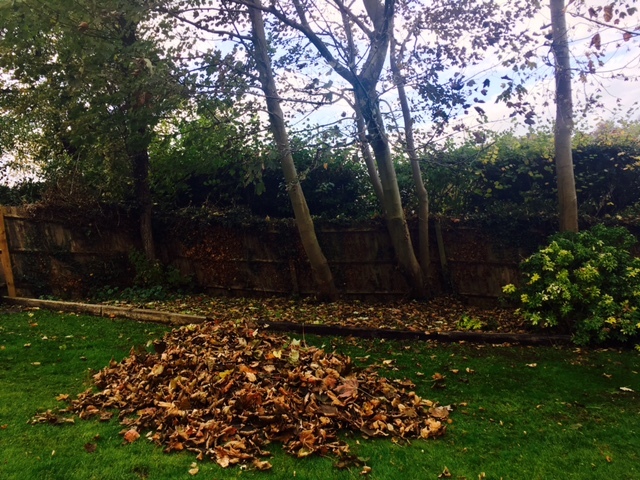 However, the challenges of Autumn (lots of clearing leaves!) 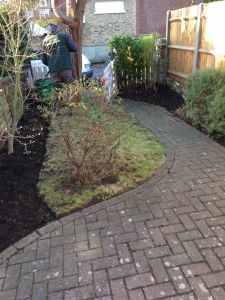 and getting all our lovely customers’ gardens in shape for the winter ahead are there too. We’re not complaining though. We love it. 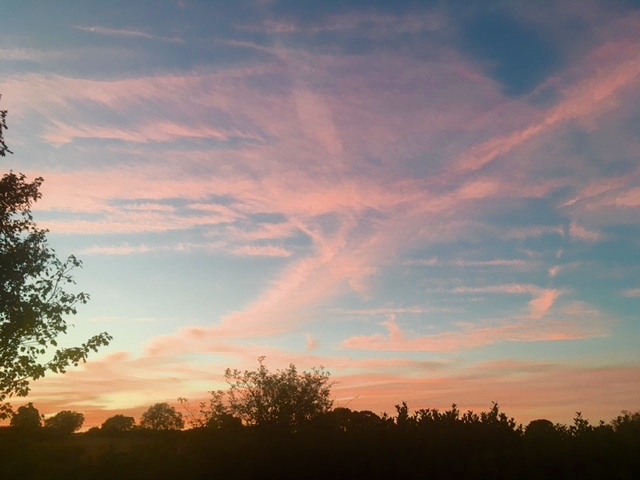 Especially when the weather is kind, with bright, crisp Autumn days. With limited daylight hours, our Garden Operators can do with a bit of help to get on top of their workloads. Indeed, some of their own canine apprentices have been providing an extra set of paws to get the job done. 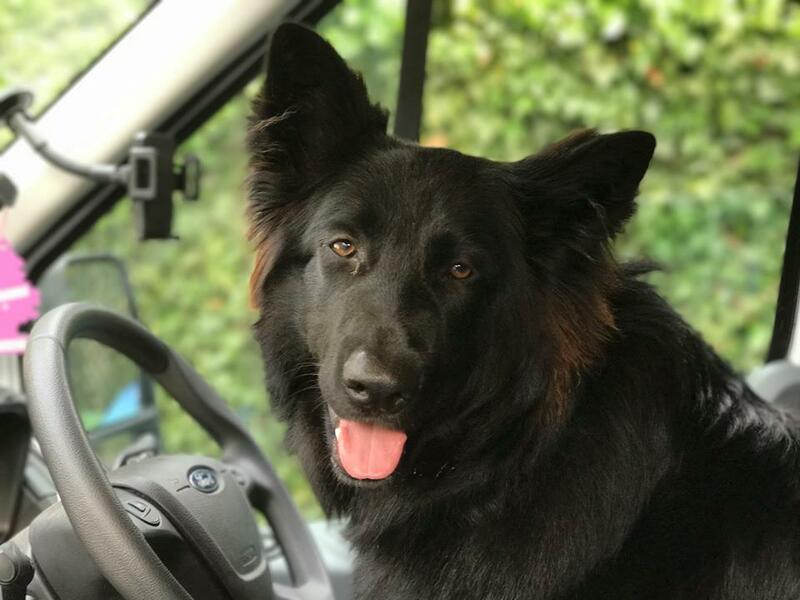 This is Baloo, a lovely and loyal German Shepherd. She has recently started helping Bob, our Garden Operator in Horsham, to deliver his gardening services. 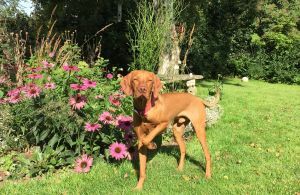 Another recent recruit is a rather dashing Hungarian Vizsla called Monty. He lives with Stuart, our Ed’s Garden Operator in rural Norfolk. Clearly a handsome and delightful chap but we asked Stuart if he could sum up how Monty is cutting the mustard.